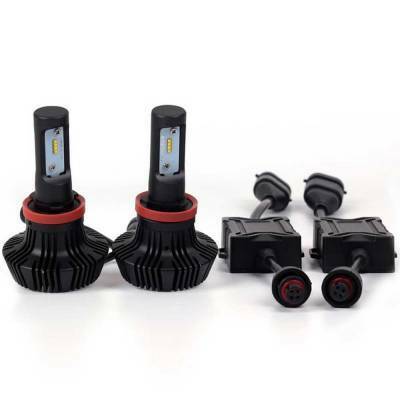 Outlaw Lights LED Fog Light Conversion Kit is designed to replace the factory halogen bulbs on 2003-2009 Chevy Avalance. Covered By A Lifetime Guarantee! 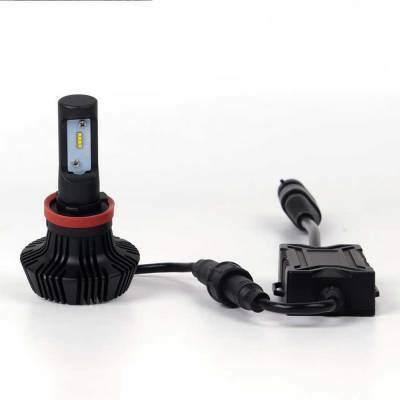 Our LED headlight kits are unmatched in reliability, and fully backed for life! 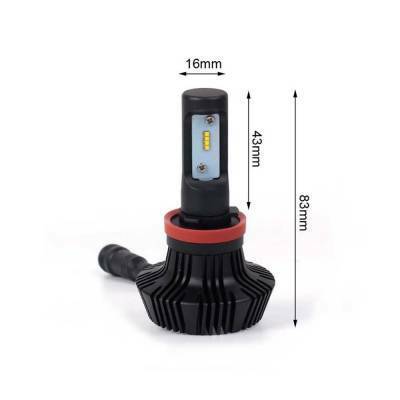 Our LED headlight kit is designed tough with dust, water, and shock protection. 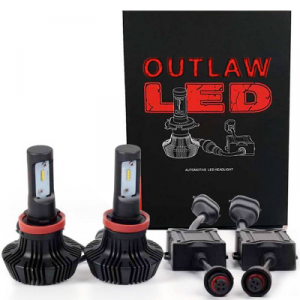 These LED headlight kits are designed to be used on both highway and offroad vehicles, meaning they will stay lit in every situation. 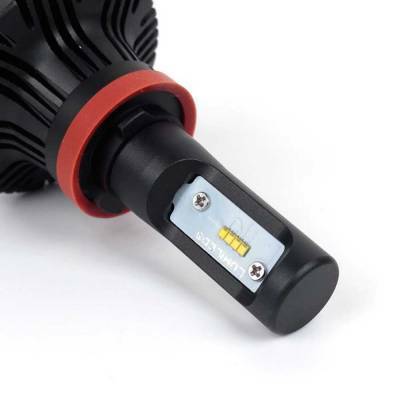 High Power Technology: 2x CREE XM-L2 Chips provide up to 2000 lumens per bulb. 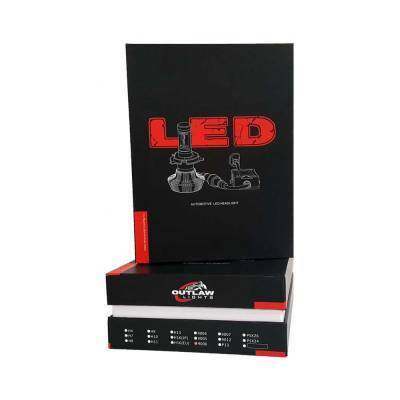 Advanced Cooling Design: In addition the the built in fan, the bulb casing is designed for heat dissipation. Single Bulb Dimensions (including dimensions): Length: 3-3/8" x Width: 1-1/2"